Professional net short positions now make up 6.4% of total open interest in all stock index futures. This is a drop of 1.4% from last week, as professionals bought back short positions after Tuesday's fall. 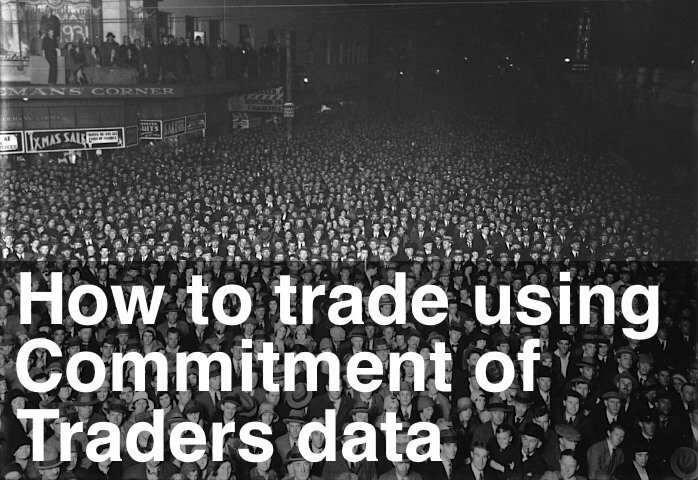 Commitment of Traders data is collected after the close on Tuesday each week and then published after the close on Friday. So this reading does not include Friday's selling – we'll have to wait until next week to see the full impact of this week's fall. The oscillator has now fallen below zero and into the "look for buying opportunities" zone. The bearish divergence pattern, set up two weeks ago, obviously worked out perfectly with a big fall in the Emini this week. This drop below zero also confirms the high turning point in the Emini during the week of 23 February 2007.